This birds’ nest was built last year. Perhaps the same birds will return to it this spring. N is a consonant and is spelled, en. narco— relates to narcotics or a numbing effect, as from drugs. necro— creates a noun or adjective to do with death or the dead. neo— describes something new or renewed. nitr—, nitro— describes a compound or something containing the element nitrogen. non— gives a negative sense or describes a lack of something. nona— stands for nine or ninth. nucle—, nucleo— describe a nucleus or something to do with it. —naut describes a person who navigates a space vehicle or something similar. —nd, —and, —end describes a person or sometimes a thing to be treated with some respect. —ness creates a noun from an adjective to express the state or condition of someone or something. —nik describes a person with certain characteristics, especially reminiscent of the 1960s. —nomy denotes an area of knowledge or system of laws in a certain field of study. Do a search on the Internet for words in the list of prefixes and suffixes. How are the words used? Do you understand them in context? 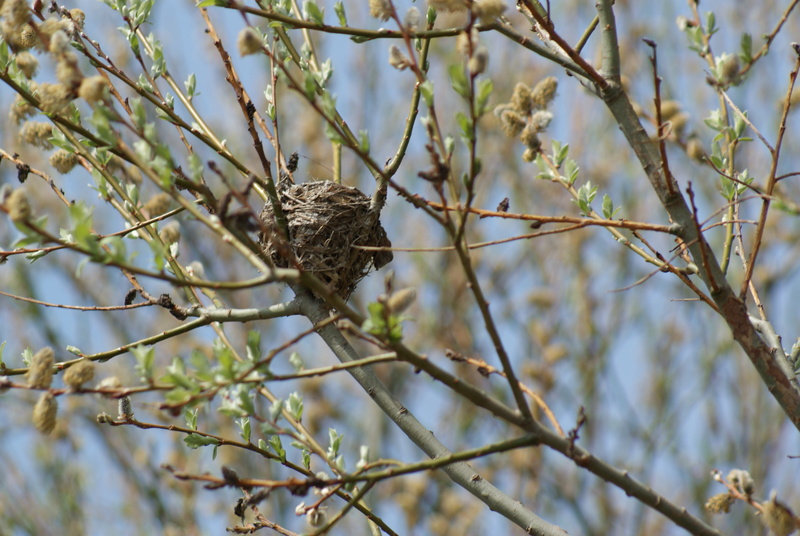 Birds’ nests are difficult to see in the summer when the leaves fill out on the trees. Nuthatches nest in cavities in trees.